Under the progressives everything is criminalized. That’s how they maintain control and manipulate power. 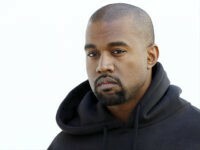 Progressive drug and gun control laws have criminalized an entire group of Americans into the “slavery and involuntary servitude” Kanye West wishes to abolish.